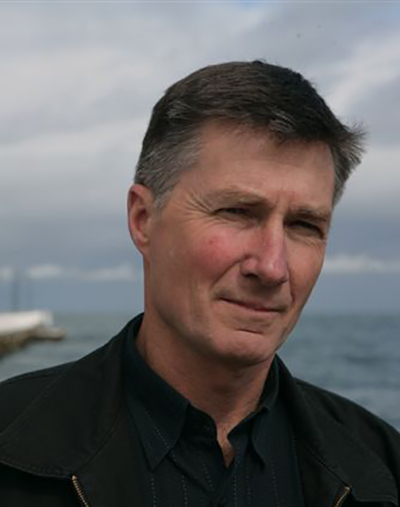 A full-time writer since 1988, he’s published over 40 books: general/literary novels, crime thrillers, story collections, fiction for children and teenagers, anthologies (as editor), creative writing handbooks and Australian History textbooks. Many of his children's and Young Adult titles continue to be studied in schools. The Bamboo Flute is regarded as a modern classic and has never been out of print, and The Divine Wind has sold over 100,000 copies in Australian and overseas editions. His crime novels are rapidly earning an international reputation, with editions published in the USA, England, Germany, Holland, Denmark, Italy, Spain and Hungary. He’s made two author tours of Germany, where he’s twice won a major crime fiction award, appeared on best-seller lists and been a guest of the Munich and Cologne writers’ festivals. In May 2009 he toured the USA, following rave reviews for the Challis and Destry crime novels and Chain of Evidence being listed as a best-book-of-the-year by Kirkus Reviews magazine. Disher lives with his partner and their daughter on the Mornington Peninsula, south-east of Melbourne.